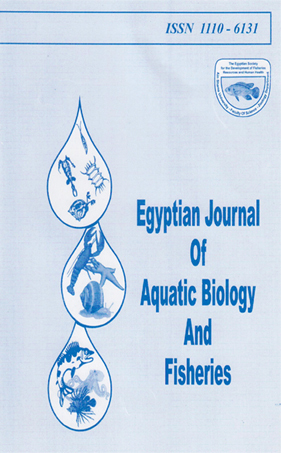 GENERAL SURVEY ON CERTAIN HELMINTH PARASITES INFECTING SOME NILE FISHES AT EL-MANSOURA, EGYPT. 2Zoology depU Fac. of Science (Damitta), Man soura Univ., Egypt.